See the latest tech from the Consumer Electronics Show! The Consumer Electronics Show is the biggest and best showcase of brand new tech in the county. 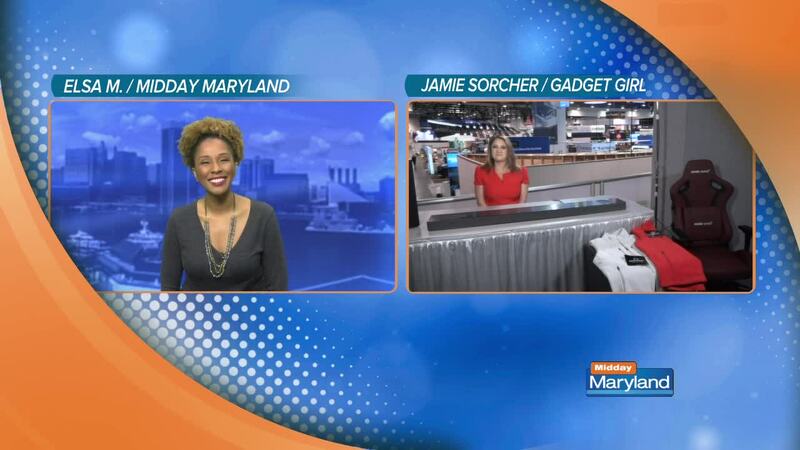 Gadget Girl Jamie Sorcher shares her top picks from the show! The LG SL9YG Sound Bar offers the best in home sound systems. The bar is sleek and elegant to fit in with existing decor and integrates with voice activated assistants like Alexa and Google Home. ScotteVest Clothing is functional and stylish. The vest features 15 pockets so you can carry all of your tech without the bulk! The Anda Seat Kaiser Gaming Chair offers lumbar support and other ergonomic features that will keep you sitting comfortably in the office and at home! Learn more from Jamie here .